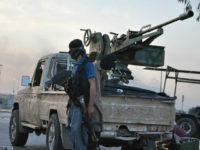 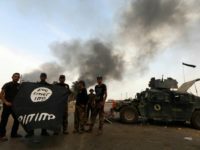 HAWIJA, Iraq — Iraqi forces retook one of the Islamic State terror group’s last two enclaves in the country on Thursday, overrunning the longtime insurgent bastion of Hawija after a two-week offensive. 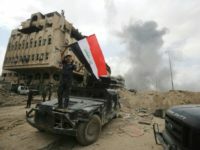 Iraqi Prime Minister Haider al-Abadi declared a victory over “brutality and terrorism” in Mosul on Monday after his forces ended the Islamic State terror group’s rule over the country’s second city. 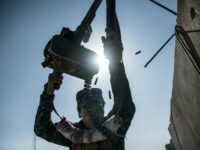 Bayda Muhammad Khalaf followed the government’s advice to stay in her home with her husband and seven children as Iraqi troops advanced near their remote village outside militant-held Mosul. 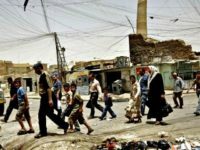 The battle to retake the Iraqi city of Mosul from jihadists could unleash a massive humanitarian crisis, potentially pushing hundreds of thousands to flee their homes as winter sets in.